Nodd a yes to this savoury filled networking event! 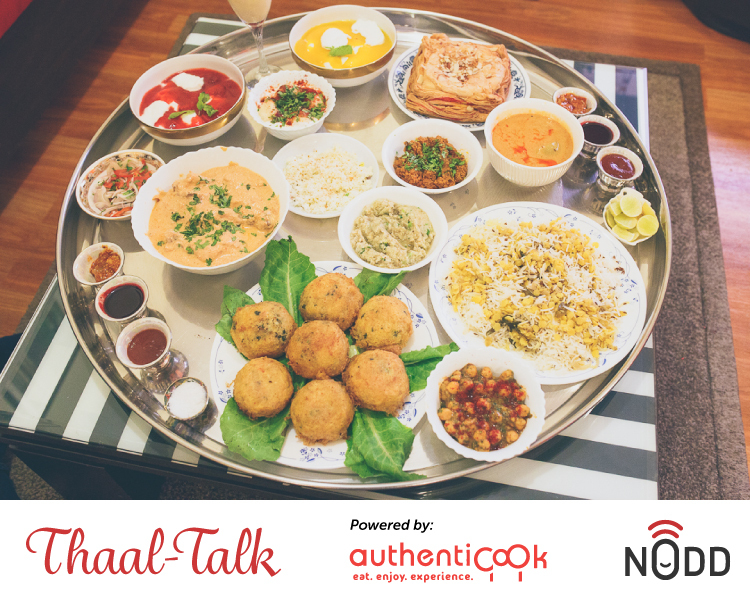 Here is a NoddOut in association with Authenticook, where you enjoy scrumptious food and connect with professionals and high achievers from varied walks of life. We treat you to a splendid Bohri Thaal, consisting of succulent celebration for your taste buds. This meal is so fulfilling, that we associate the hashtag #DontEatnDrive, to describe it. The steal: Around this massive thaali, discover tricks and tales of success-stories and lessons from comrades in your gastronomic industry. As you munch on, share and engage like minds with your journey and inspirations. This is a marvelous opportunity to associate market and know about the trends beyond your fences in the cuisine market.